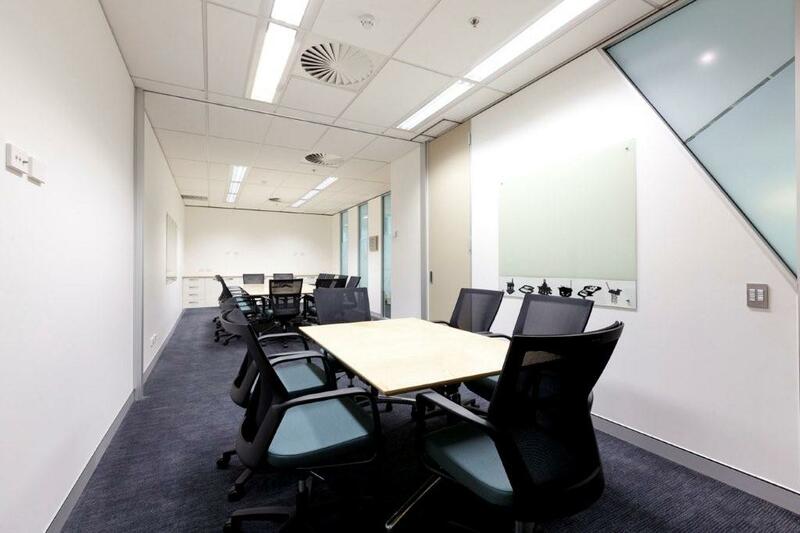 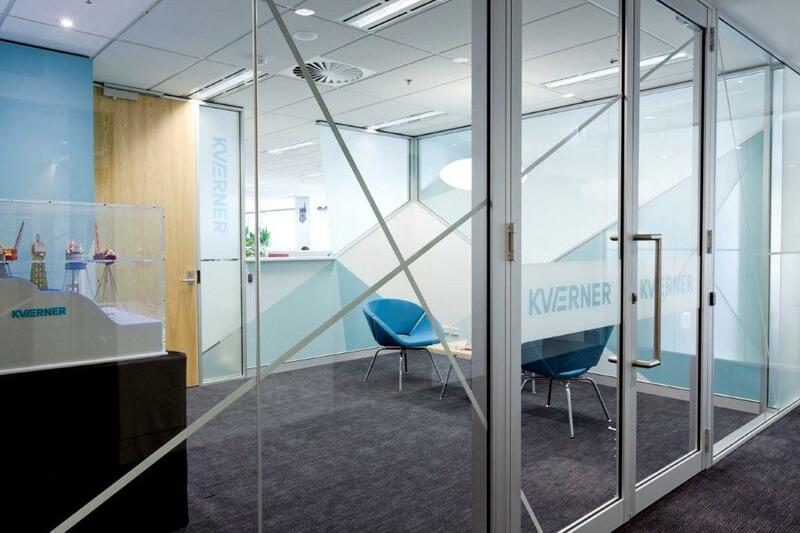 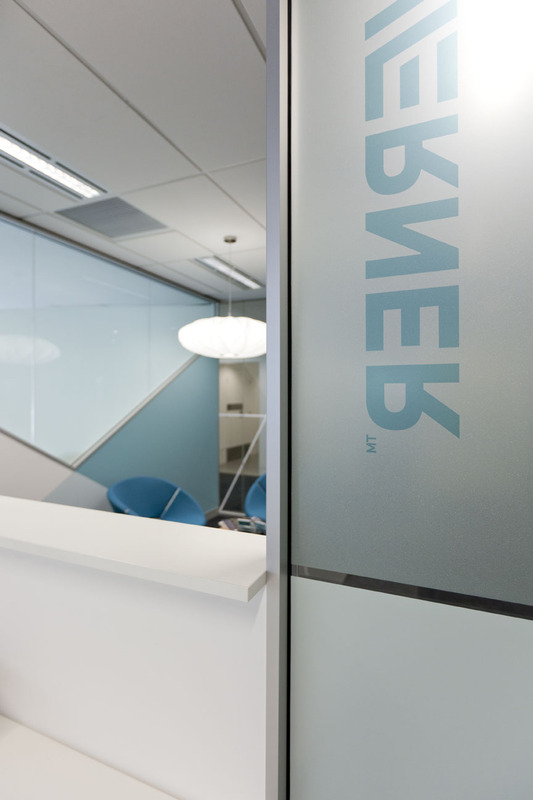 Kvaerner was an open planned fitout with full height glass in offices and the reception to ensure light penetration throughout. 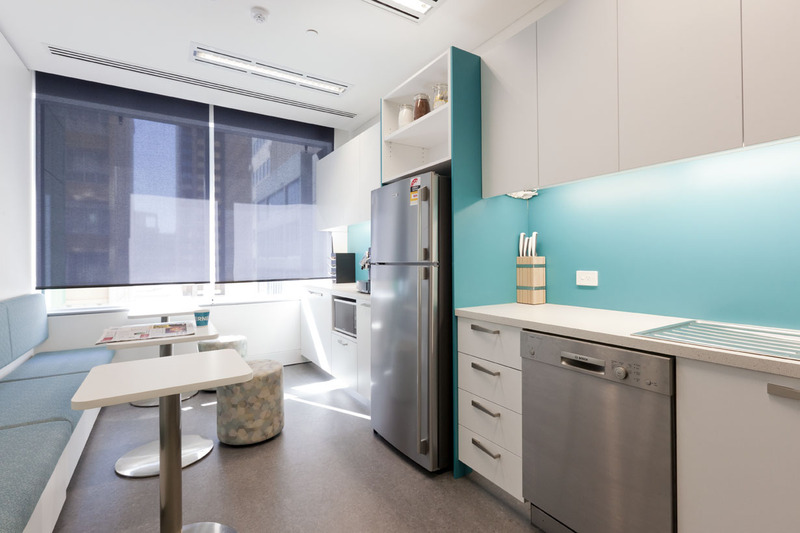 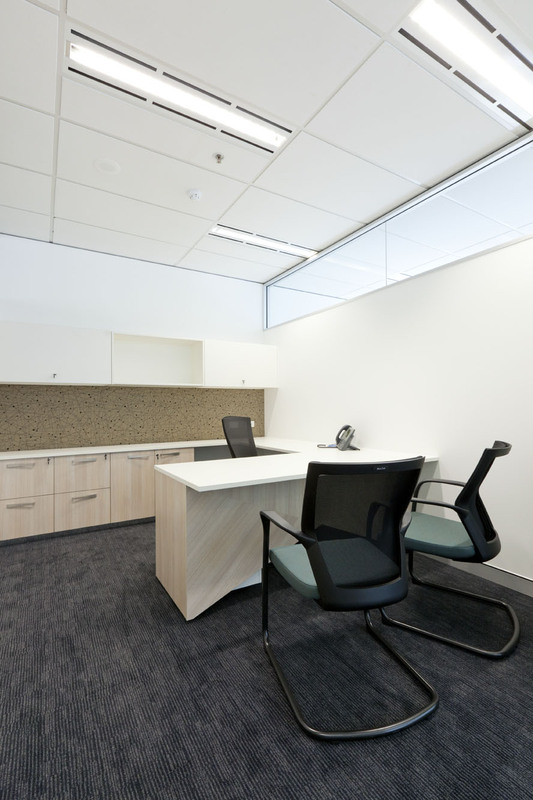 The team at DAVIDSON PROJECTS provided a Green Star equivalent project in line with client’s request. 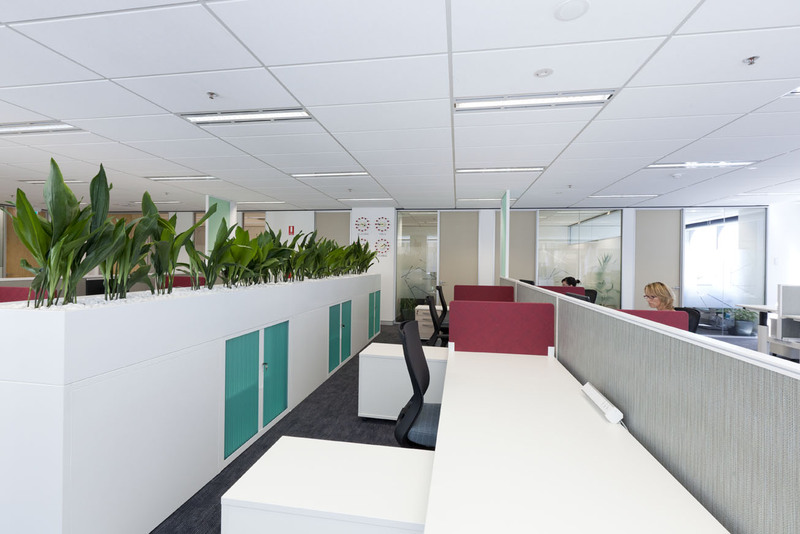 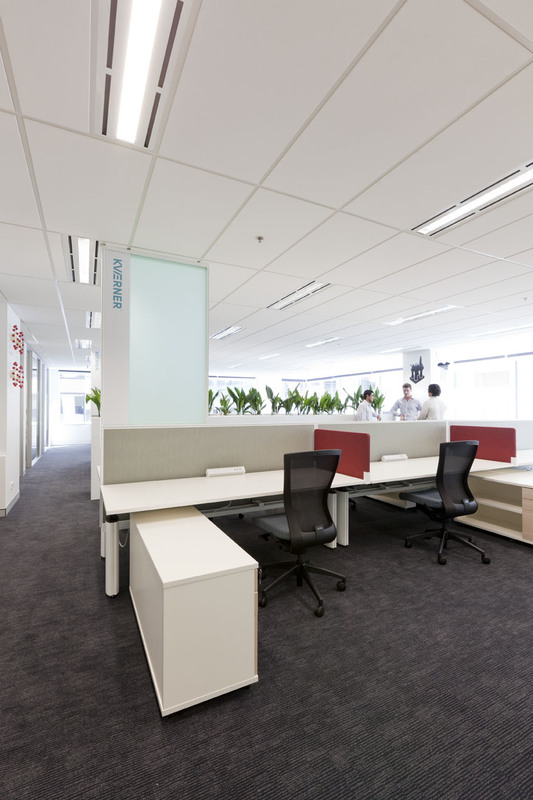 An elaborate design provided multifunctional work areas and space efficiencies for improved team collaboration and positive work flows. 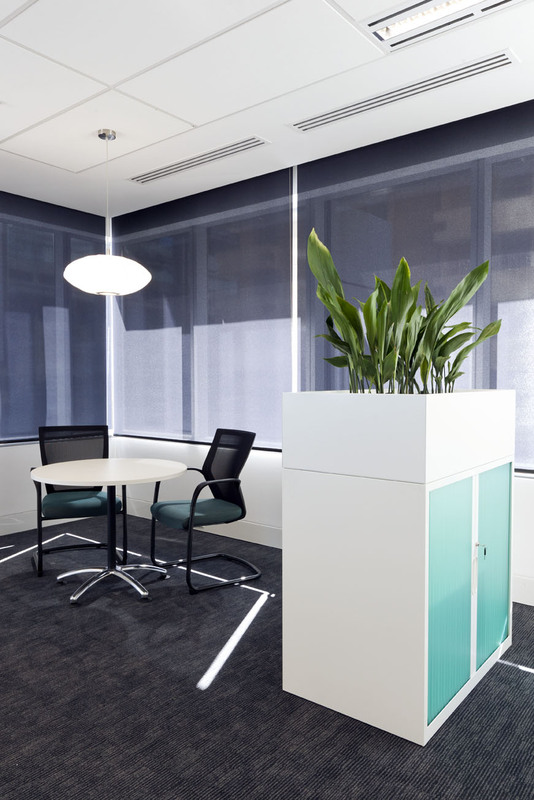 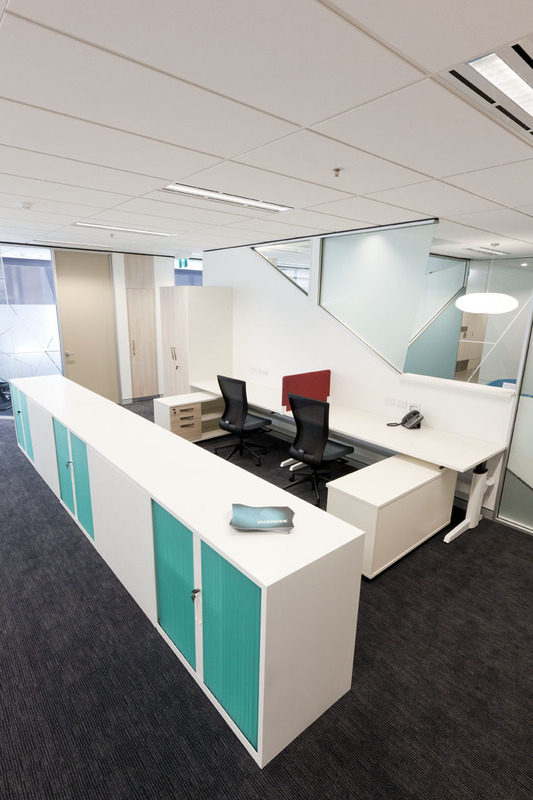 Kvaerner is an open planned fitout with full height glass in offices and the reception to ensure light penetration throughout.